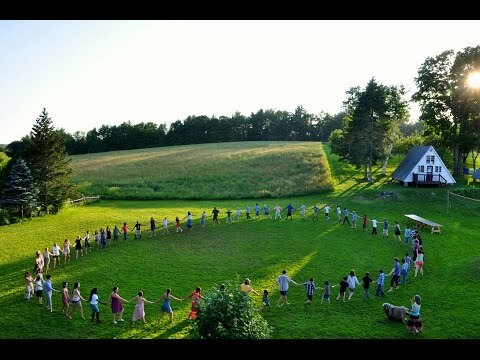 Camp Glen Brook runs a coed Waldorf-based summer camp for children between the ages of 8 and 16 on its 250-acre New Hampshire farm. We seek to inspire and empower children and teens with a sense of both comfort in the world and a sense of responsibility toward involved citizenship. Our summer camp consists of two three-week sessions for all ages. Summer camp (ages 8 - 14) includes outdoor exploration and games; music programs; woodshop and numerous sports. Campers live in groups of 6-8 with counselors in one of the farmhouses or a cabin. All quarters have bathrooms with hot showers. The Falcon Program (ages 15 to 16) trains young people in self-reliance and leadership skills through a combination of stewardship activities and a wilderness trip program. Glen Brook’s Counselor-In-Training (CIT) program is an intensive leadership-training program for students who have completed 10th or 11th grade and are 16 or 17 years old. CITs learn about camp counseling and education, assist in classes, help counselors care for campers, do many daily camp chores in the kitchen, dining room, grounds, barns, etc., and help organize some of the special activities. The CIT directors supervises CITs. The primary goals of the program are to help participants recognize themselves as leaders, teachers, and positive role models, and to understand what goes into making camp an unforgettable experience for the young people in our care. $300 Early Bird Discount: If you register and pay your deposit by January 31, 2016. $600 Full Season Discount: sign up for two sessions of camp and get a $700 discount. 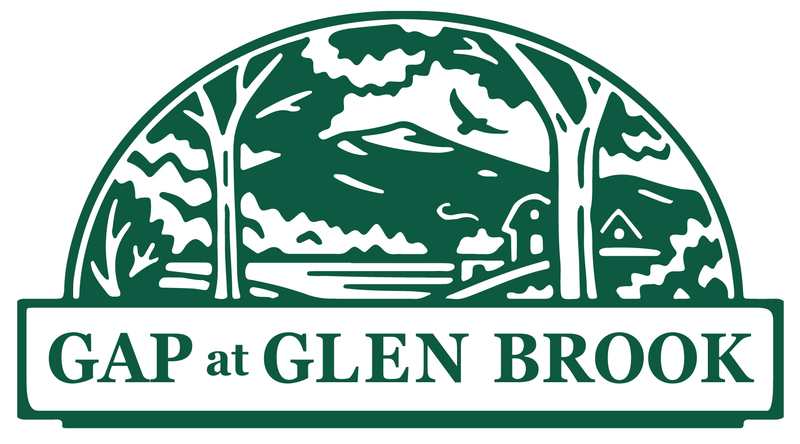 Want More Information about Camp Glen Brook? Your request will be sent directly to Camp Glen Brook. By submitting this form I confirm that I am at least 13 years of age and give my consent to be contacted by Camp Glen Brook by email as well as by phone and/or mail (if provided).